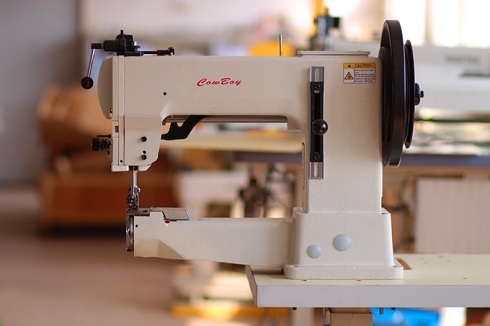 We honored for over 15 years of dedicated service to saddlery sewing machines. After the Germany, France, Italy, Spain and Russia, we have authorized dealer in a new Euopean country: UK. 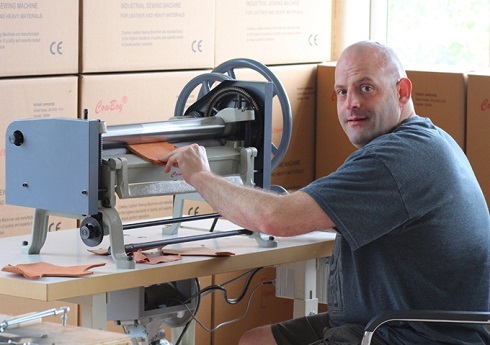 Thanks for the great support from Mr.Jason, we can have inventory of leather sewing machines in UK. 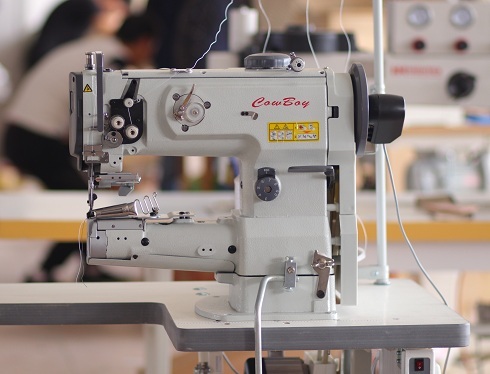 From 2017, UK saddle makers and leather goods manufacturers can purchase Hightex (CowBoy) series heavy duty industrial sewing machine from UK supplier. 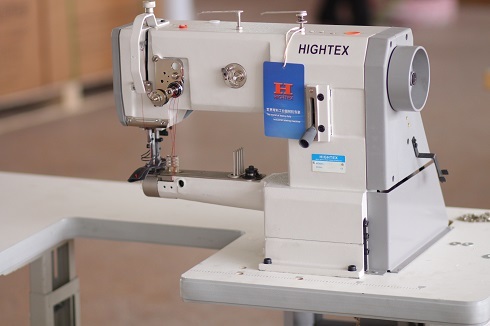 This cylinder bed walking foot sewing machine purchased by Hightex authorized dealer in UK. 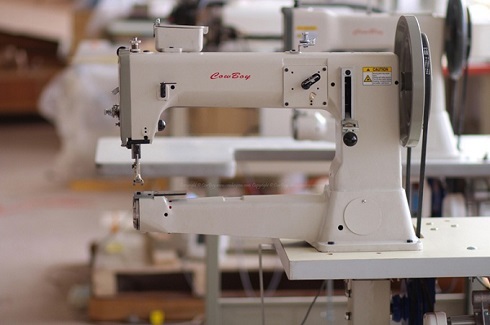 This leather bag sewing machine purchased by Hightex authorized dealer in UK. 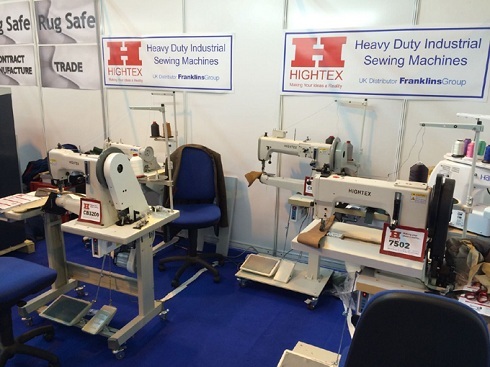 This leather splitting machine purchased by Hightex authorized dealer in UK. 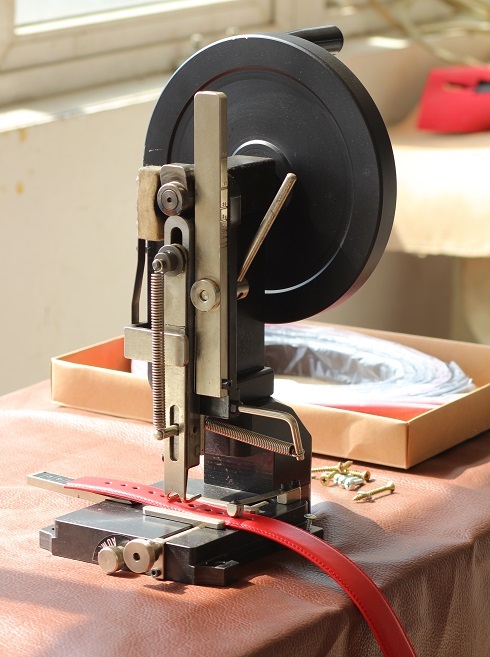 This leather hand stitching machine purchased by HighTex authorized dealer in UK. 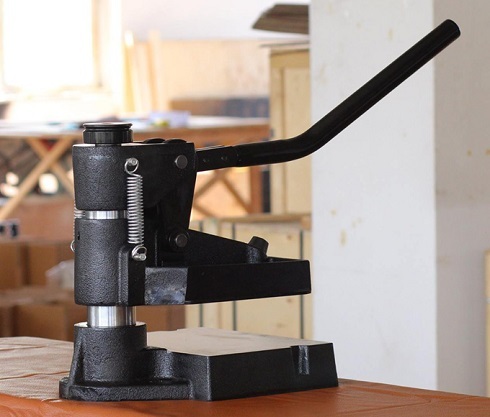 This is popular, essential and easy to use piece of hand craft tool for leather workers and bookbinders. 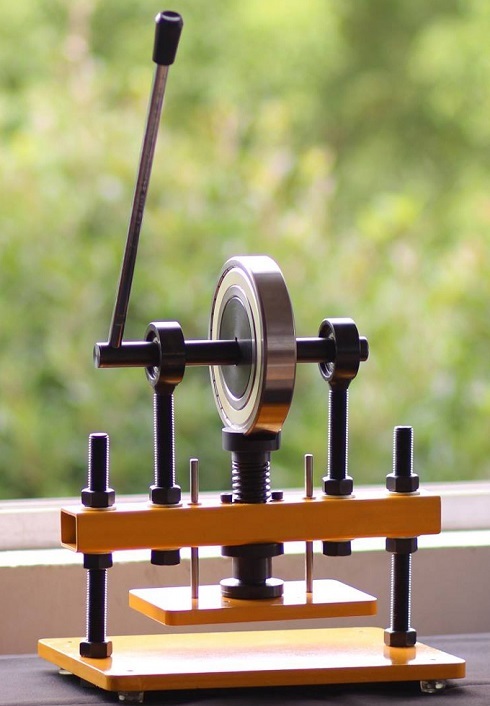 It is easily adjustable for the thickness and angle desired. 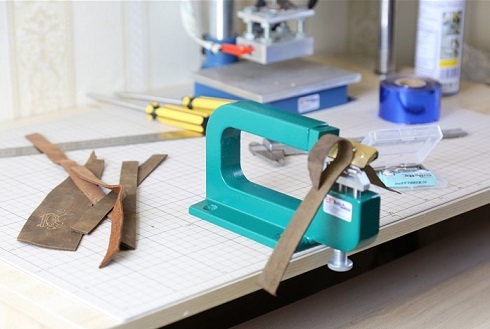 It allows the paring of leather to become a simple routine. Edge-paring and corners are a 'breeze' to undertake and as it is also so precise, preparing onlays and inlays become easy tasks. 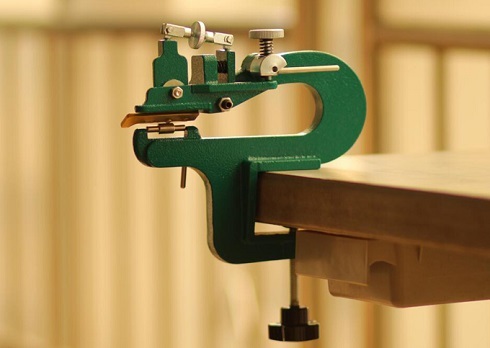 The most affordable option for a ready to use clicker press, and helps you to work with no noise and no hard-working to press or punch small leather goods. 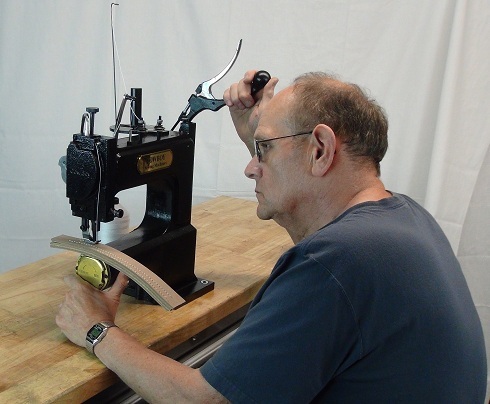 This rotary punch is built for basic repeat punching in the belt and strap trades. This labor saving unit is easy to use; adaptable to leather and even coated webbing applications. 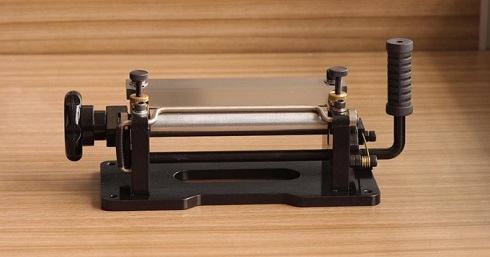 Equipped with with automatic feeding and self-centering gauge that accommodates straps from 1/2? to 4-1/8? wide.